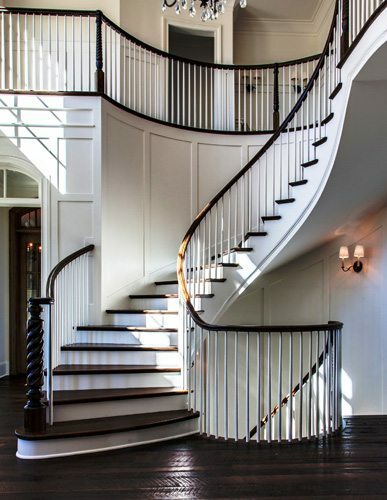 St. Louis offers many beautiful luxury homes in the city and in the surrounding suburbs. 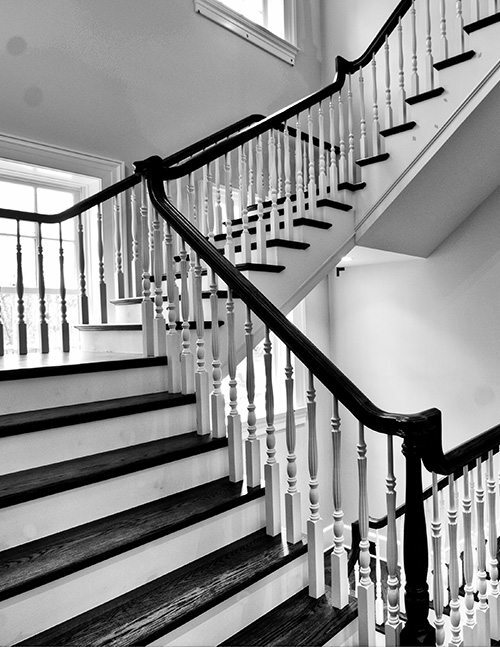 Many savvy investors and passionate people have been restoring historic homes by updating them inside and out, while preserving unique architectural elements. 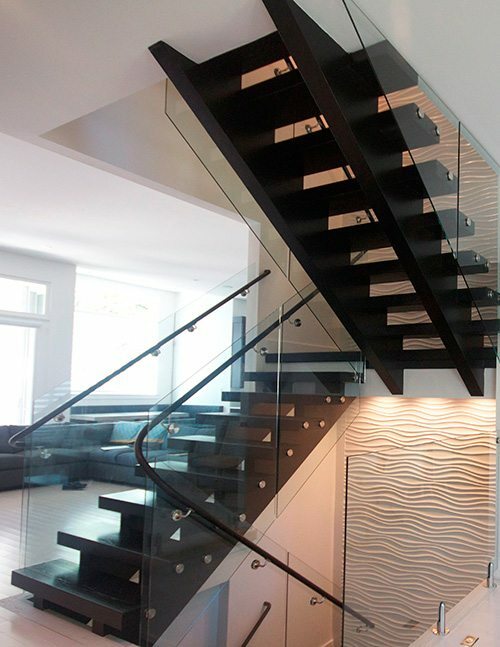 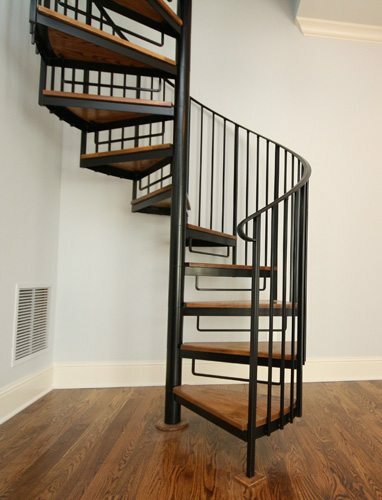 Contact us today to begin your custom staircase project in St. Louis.